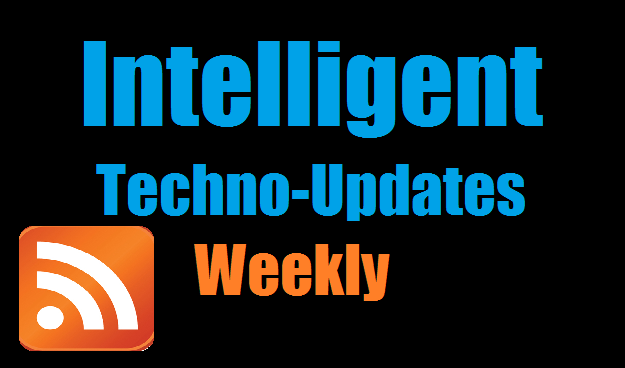 We are Launching News and tech updates on weekly bases on Intelligent Computing, see more what included. We are feeling so glad to launch the special weekly edition or say weekly post of all the tech happening and hot news of the week. You can get this news on our IC every Sunday. All this focused on your updating you guys on technology all that in 5 minute headline of those big happening. You can further Google those news if you wish to. 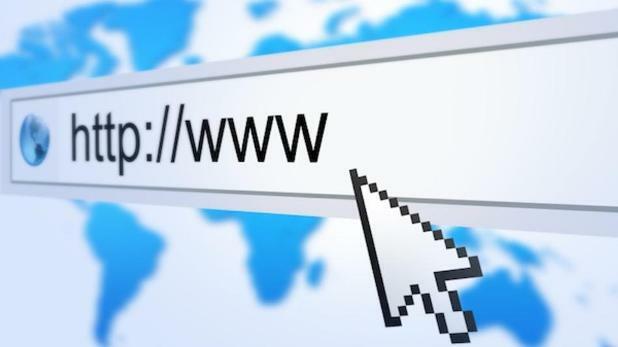 You don’t have to rush anywhere else for the News, though we provide latest tips and tricks related to Windows, Linux, Mac, and Security etc. 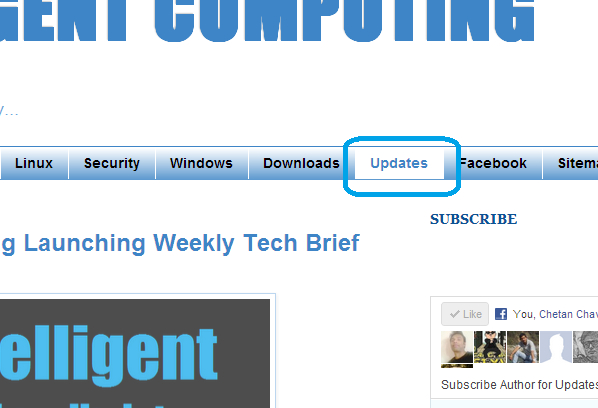 After today, you will be able to see the New Tab page on our Page called Updates, clicking on it will opens the list of weekly news of last week and even more if it is important. We are Hoping best responses from you guys. Small Fragmented Tips and tricks is continually posted on Intelligent Computing Page on Facebook and Twitter you can like and follow for continuous update on daily bases. Thank you every one of you.